A classic and fine GAVI. 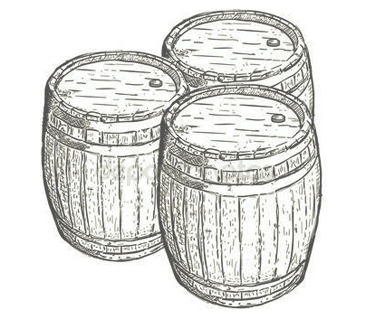 It is produced from the grapes of younger and middle age vines. The Dolcetto and littles bunchs of Barbera grapes, have been vintaged "elderly" vineyards. 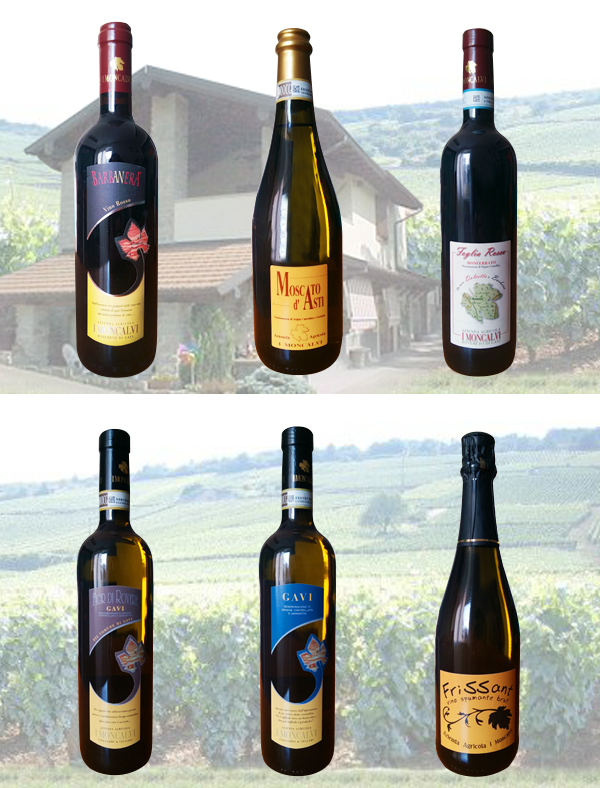 The firm "I Moncalvi" lies, embraced by vineyards, in the heart of Rovereto. 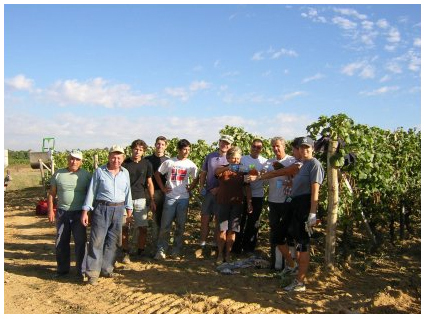 The Moncalvi staff has unceasingly been working devoted to wine growing ad wine producing from many years. Its main aim is to obtain a better product, better in quality rather than in a quantity and its strenght is typically Piedmontese. Rovereto of Gavi, a little village where is our estate's seat, is for tradition called to the work of wine. Here the Cortese's vineyard (from which it makes the Gavi wine) has found the right habitat thanks to a various ground and a particular mild climate.